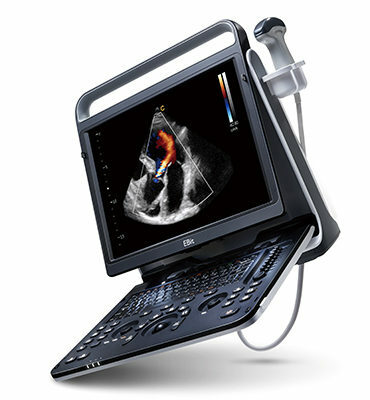 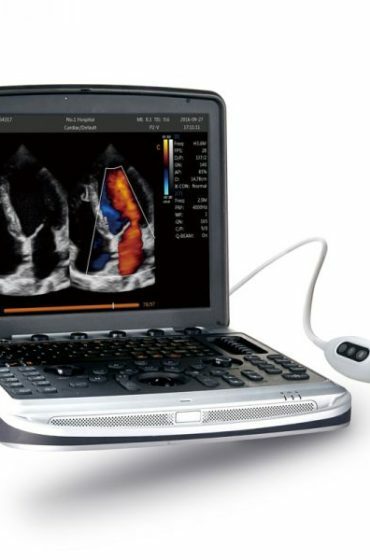 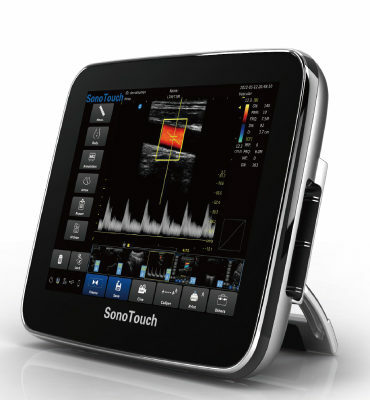 MedCorp is the leading source for new and used Pediatric ultrasound machines. 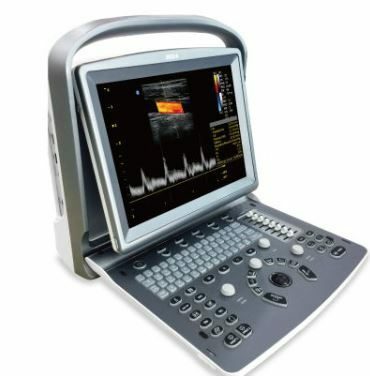 We have a variety of models to choose from, including the GE Logiq E and the Philipd HD15. 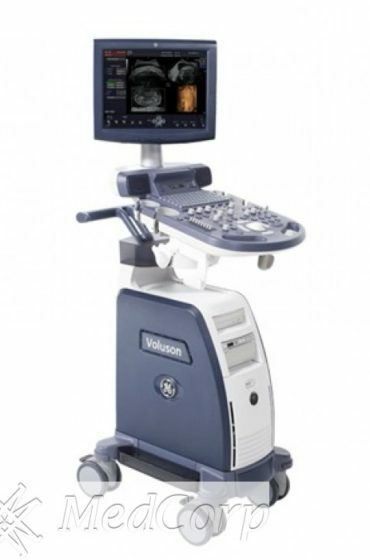 Pediatric ultrasound machines include a wide range of ultrasound models and systems, covering all kinds of ailments from the bladder to the kidneys to the heart to the brain. 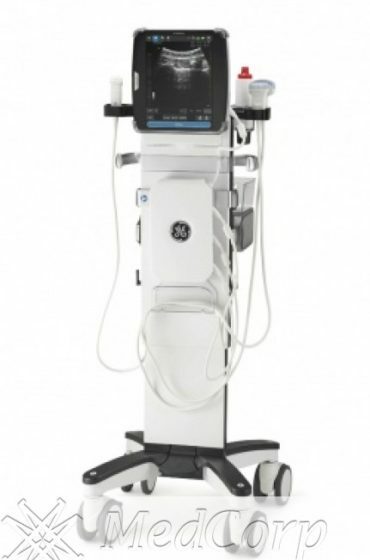 During the first year of life, infants can be susceptible to many allergies, internal or generic disorders, and many other ailments that can occur during or before birth. 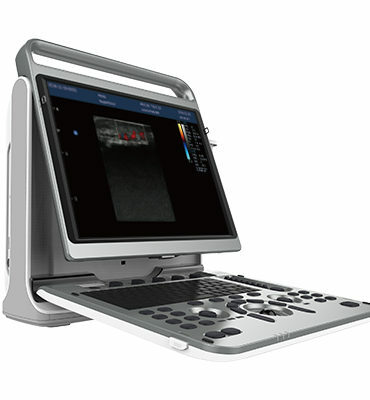 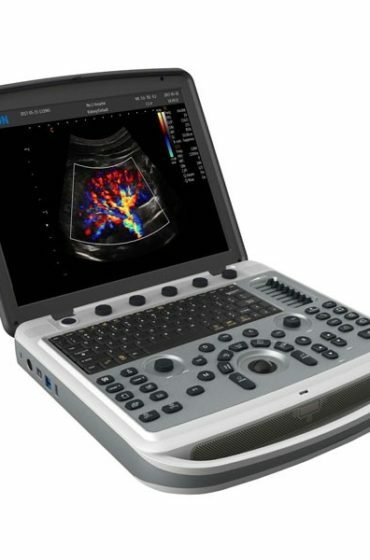 When you purchase a used pediatric ultrasound fromMedCorp you will receive the same high quality imaging power and capabilities as you would in a new system, but at a fraction of the cost. 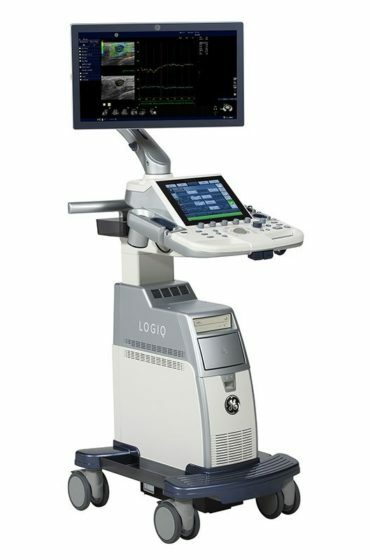 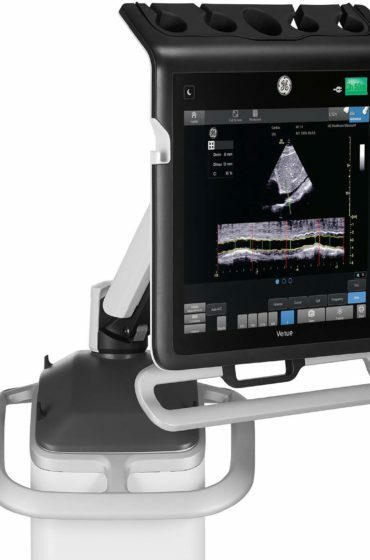 MedCorp has refurbished pediatric ultrasound machines from all the major brands including, GE, HP, Siemens, Mindray, Phillips, Toshiba, and Sonosite. 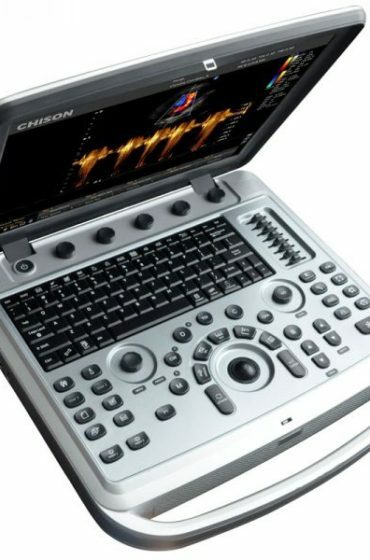 MedCorp ensures each part of used Pediatric Ultrasound equipment is tested through an intensive 24-step refurbishment process. 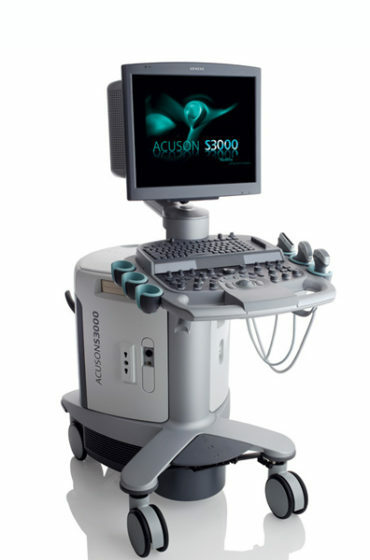 You can trust MedCorp’s combined 50 years of expertise for all your refurbished pediatric ultrasound equipment needs.